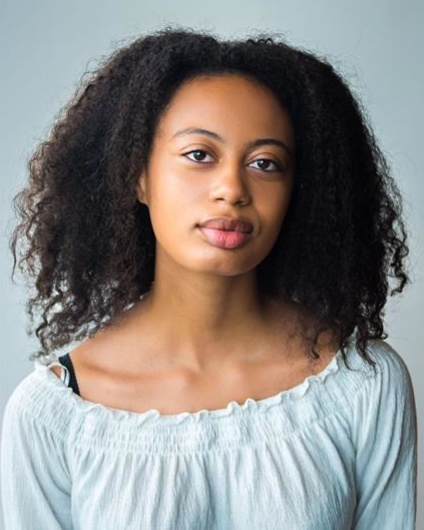 Jasmine Rachelle is a brilliant new young performer from London. She has recently completed filming in a commercial spot for Age UK. Her theatre credits include MACBETH and THE TEMPEST at the Haringey Shed Inclusive Theatre.